What does a city boy from Minneapolis and an Mennonite girl have in common with two chickens? 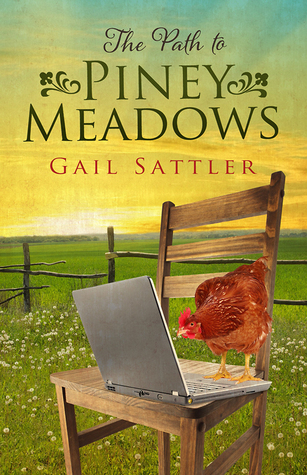 The premise behind the incredible novel, The Path to Piney Meadows by author Gail Sattler. Chad Allen is tired of being used at his job while his friend Gary took all the credit. He had the big office and Chad's was a mere closet. Still being at work on Christmas Eve while everyone else had left for the day makes him realize this is not how he wants to spend his life. After working hard to gain his degree it's time he tries something new and tonight is that breaking point. He has been the one making this company a success and one that Gary isn't willing to appreciate by making him partner. So with a post it note that say's simply, "I quit!" and thumb tacked to the monitor of his computer, Chad gets in his car headed north. Not sure where he will wind up all he knows is he has to find a new life. The only problem with that theory is he forgot to check his gas and soon finds himself in the middle of nowhere and in desperate need of gas. Chad stumbles upon a small town called Piney Meadows and locates the only gas station in town. One that is closed on Christmas Eve. Not exactly being prepared for this last minute trip is truly an understatement as Chad ventures out into the cold night walking to a busy lighted church. He is hoping to locate someone who can give him some gas or at least tell him when the gas station opens. He does run into Ted Wiebe who is the owner of the local furniture store in town. He tells Chad that the gas station won't open for the next two days and he is welcome to stay at his home, providing he is willing to leave the keys to his car and driver's license with Ted, since he is taking his fiancè to the airport and Ted doesn't know Chad. Ted learns that Chad has a college degree and offers him a chance to help manage the furniture company as he was just looking to find someone. Seems like God has plans for this city boy to wind up just where he did tonight. 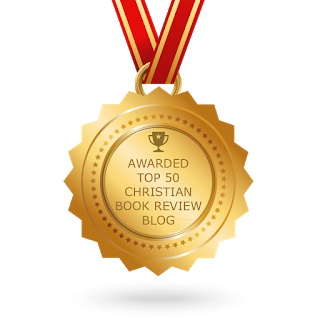 Chad's surprised to learn that he has wound up in the Mennonite community and there are no such luxuries like television to keep him occupied while he stays at Ted's house. He is pleased when he receives a phone call from Anna Janzen, Ted's secretary, offering him a dinner invitation at her house next door. Seems Ted wants to make sure that Chad is well taken care of til he returns. However when Ted asks Chad to stay a couple of days to give him an opportunity to fly to Seattle with his fiancè, Chad realizes that he finds peace and a sense of calm being in Piney Meadows away from the stress of being in the big city of Minneapolis. Anna on the other hand can't wait to leave the town of Piney Meadows and hopes to gain some knowledge of what lies just outside the city she has been born and raised in. She hopes that she and Chad might work together so that he can find a home in Piney Meadows and she can find a life for herself in Minneapolis. But will a city boy be able to fit in this small town country life or will the call of the city be simply to great for him to leave behind for good? You'll have to pick up a copy of The Path to Piney Meadows to find out! 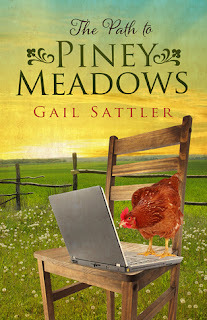 I received a copy of The Path to Piney Meadows by Gail Sattler compliments of Abingdon Press for my honest review. I received no monetary compensation for a favorable review. This is my first novel by author Gail Sattler and I can't wait to read The Narrow Path which tells the story of Ted and Miranda who we meet at the onset of this one. 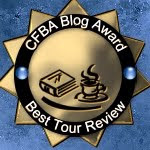 I love how Gail blends the differences between Old Order Mennonites meet the world of the English in her novels and love how they try and work things out. For example, a man who cooks is met with confusion since men aren't supposed to set foot in the kitchens of the Mennonites except to eat and chickens were never intended to be more than a food source but to Chad they are never gone end up as anything but old and gray, if chickens can get gray. This was such a delightful and charming summer read for me and I have to give this one a 5 out of 5 stars for all the fun and laughs I gained by reading this one. 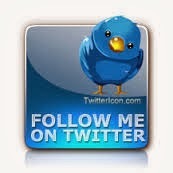 You can also follow Gail Sattler on Facebook to stay up to date on all her latest novels. You can also find more information out on Gail Sattler's website.